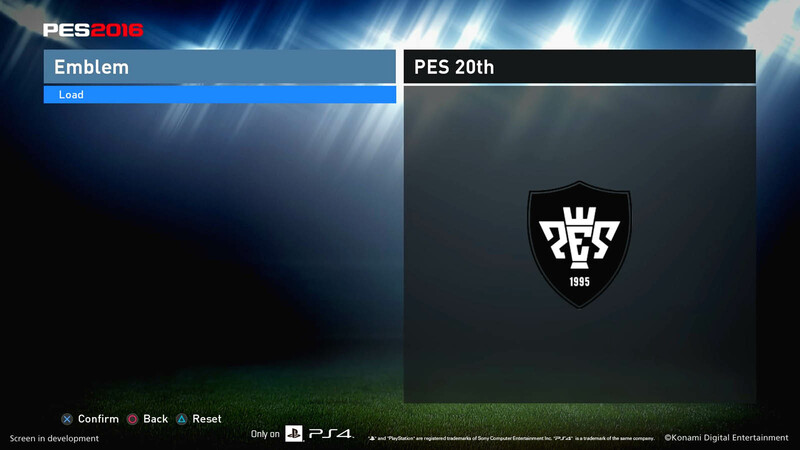 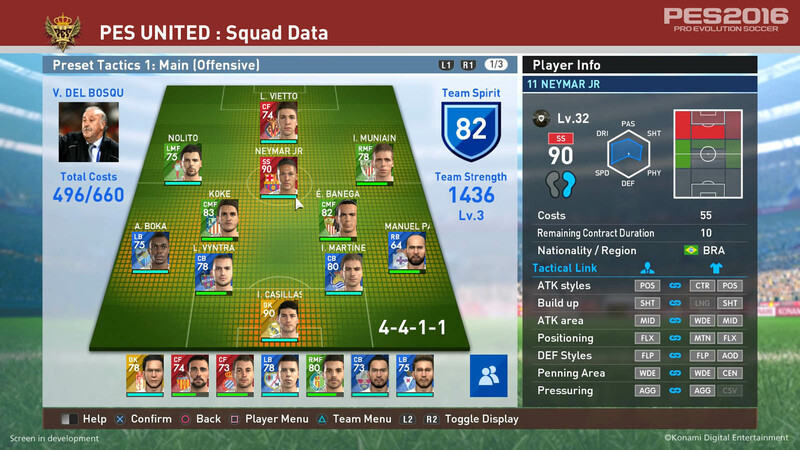 Konami has released the next batch of Pro Evolution Soccer 2016 screenshots, showing off the all-new PES 2016 PS4 image import function as well as the Master League and myClub menu designs. 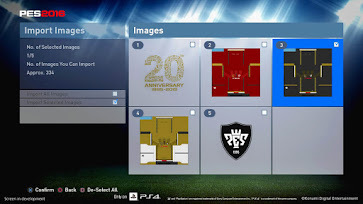 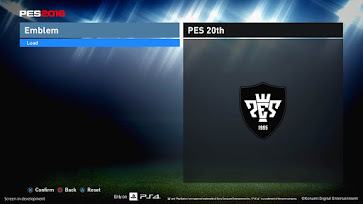 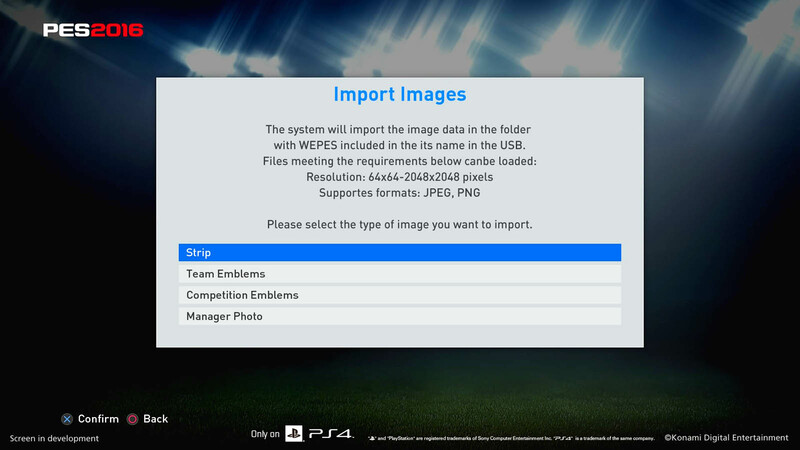 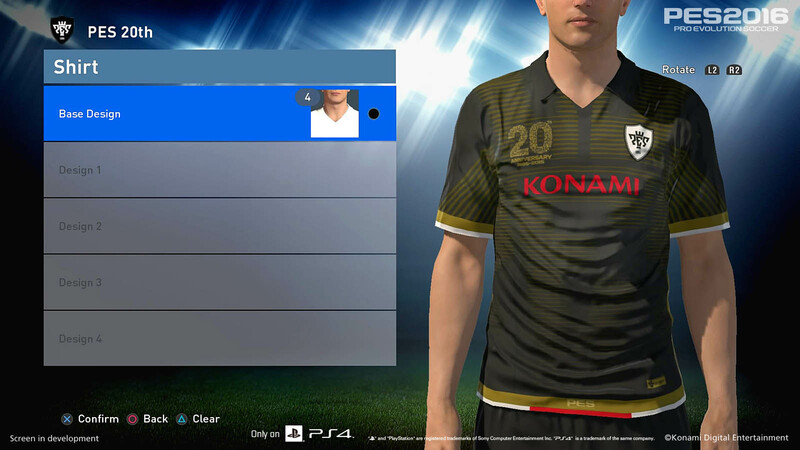 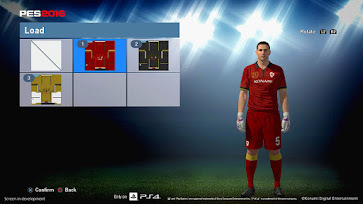 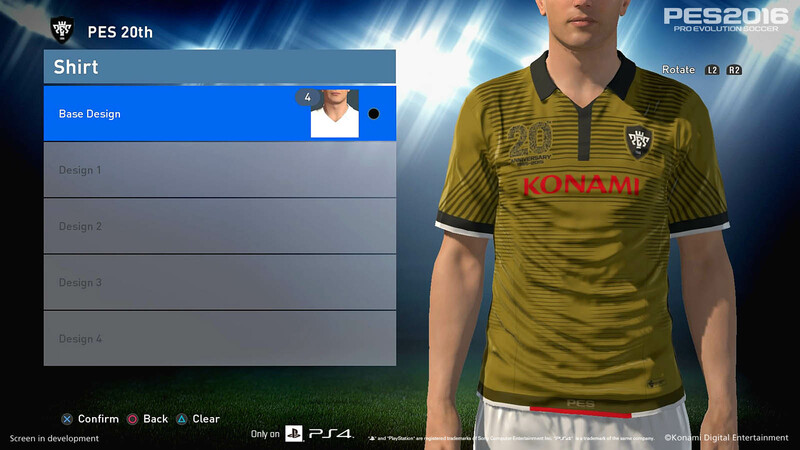 The images suggest that kit textures in PES 2016 can be imported directly in the original game format, allowing users to create realistic shirts for unlicensed teams on Playstation 4 and PC. 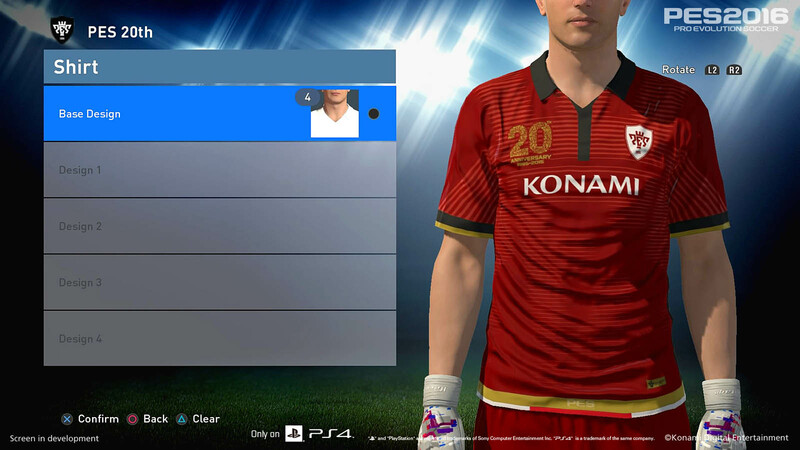 Here are the new Pro Evolution Soccer 2016 E3 Screenshots. 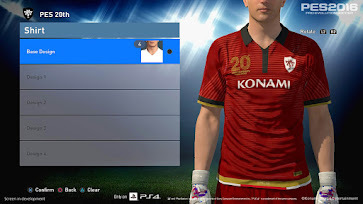 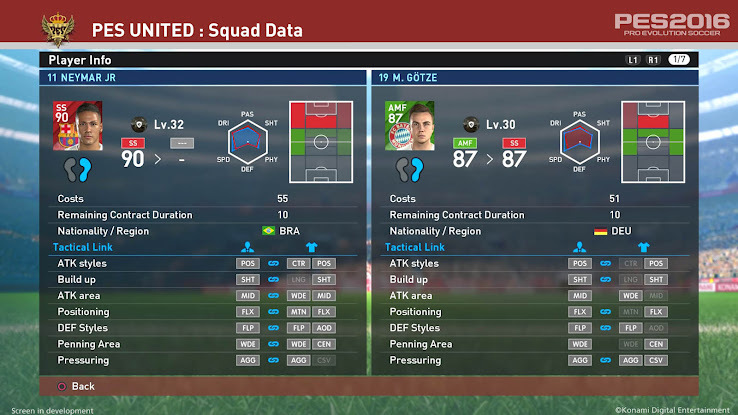 How do you like the new kit texture editing options in PES 2016? 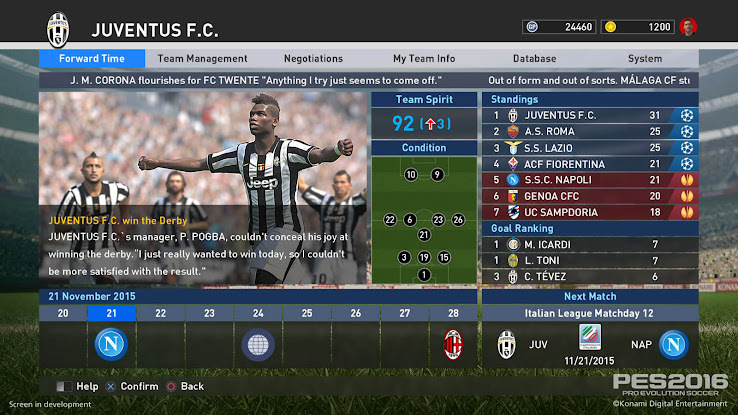 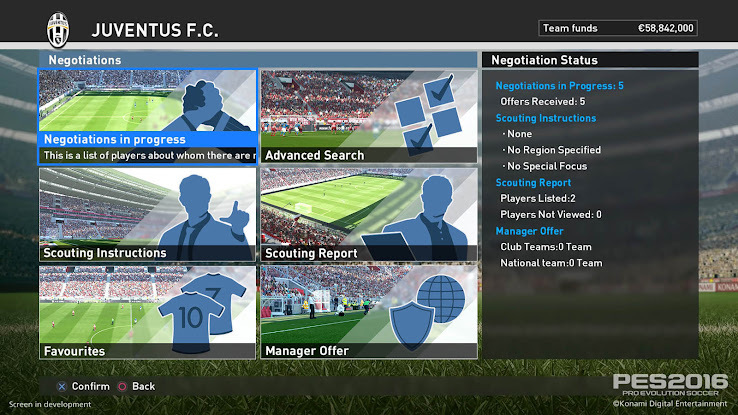 What do you think of the redesigned Master League and myClub modes? 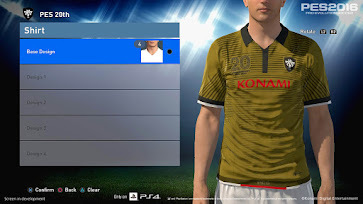 Let us know in the comments below.